Wireless technology and consumer premises equipment specialist AirTies has agreed to acquire Technicolor’s in-home WiFi management software business and personnel for an undisclosed sum in a move that CEO Philippe Alcaras says will significantly extend the company’s reach. The acquisition of Technicolor’s WiFi technology – Wireless Doctor – will also see the two companies partner across technology and sales to offer Smart Wi-Fi solutions to service providers globally. Wireless Doctor is a suite of cloud-based performance management software, embedded decision logic, and apps used by service providers to support field technicians, network engineers, customer care agents, marketing personnel, and data analysts to improve the in-home Wi-Fi experience of their subscribers. AirTies will acquire the Wireless Doctor software portfolio, related intellectual property and approximately 30 Belgium-based employees from Technicolor, and gain access to key relationships with existing Wireless Doctor customers and partners. Wireless Doctor will be integrated with AirTies’ Remote Manager, its cloud-based optimisation suite that provides real-time visibility and historical performance analysis to manage the consumer Wi-Fi experience. Alcaras told DTVE that AirTies had decided to acquire the business including technology and access to customers, with “millions of homes installed with this technology”. He said that beyond the acquisition of the Wireless Doctor assets and employees, the the second part of the agreement comprises a preferred collaboration deal between AirTies and Technicolor. “It is not exclusive, but it will be tight,” he said. The AirTies technology will be pre-integrated on new gateways but will also give AirTies access to legacy gateways. Wireless Doctor is a SaaS solution that provides diagnostic, self-healing and management. Its customers are leading broadband service providers. 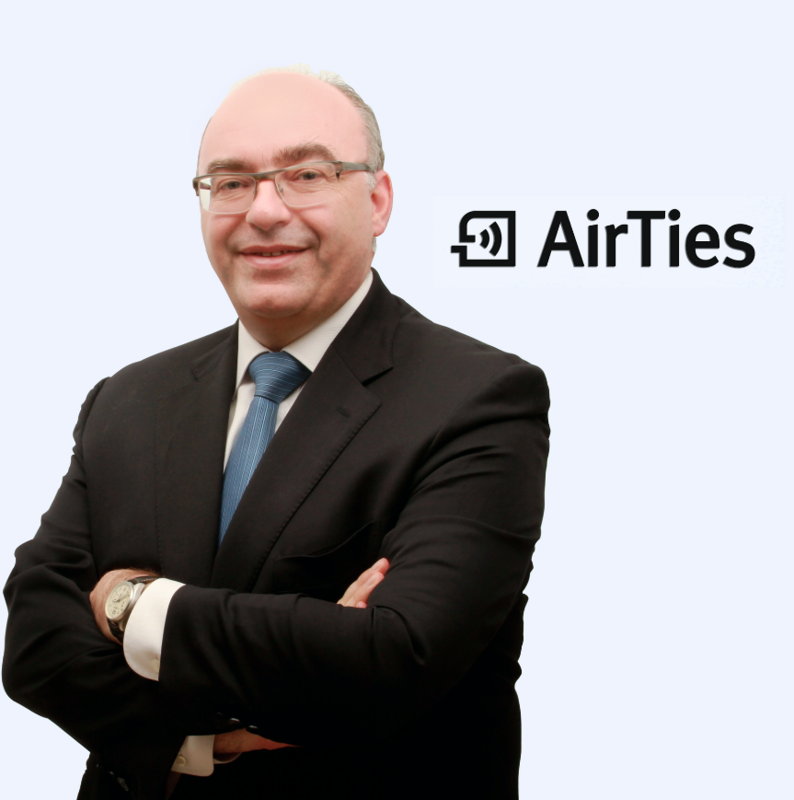 Alcaras said that the cloud-based solution has some overlap with AirTies technology “but not that much’. “They [Technicolor] were more advanced in some ways and have developed features that we were planning to bring in a year or so,” he said. The Wireless Doctor technology is also ported on chipsets that AirTies is not yet ported on. Alcaras said that there was relatively little overlap between AirTies’ own consumer premises equipment business and Technicolor’s business. AirTies does not make gateways, although it does make software for them, while Technicolor is the global number two CPE vendor. “Some 90% of our CPE business is related to our smart WiFi technology and we have a smart way of approaching [any overlap] with Technicolor,” he said, adding that “most service providers want several suppliers” of consumer premises equipment. The collaboration agreement means that AirTies will be able to port to Technicolor devices with MESH capabilities. The Wireless Doctor technology meanwhile has been ported on other brands than Technicolor. Alcaras said that the Wireless Doctor technology would extend AirTies’ reach beyond its core market of MESH-based WiFi installations. He said MESH technology is needed in about 50% of cases and while that may change as users’ needs become more sophisticated, the other 50% that do not need extenders also have needs that can be covered by intelligent gateways. He said that the challenge of managing the home network would be solved by a combination of cloud-based technology and edge-computing to solve real-time low-level issues, and that the combination of Wireless Doctor with AirTies’ existing technology would be ideally suited to this.